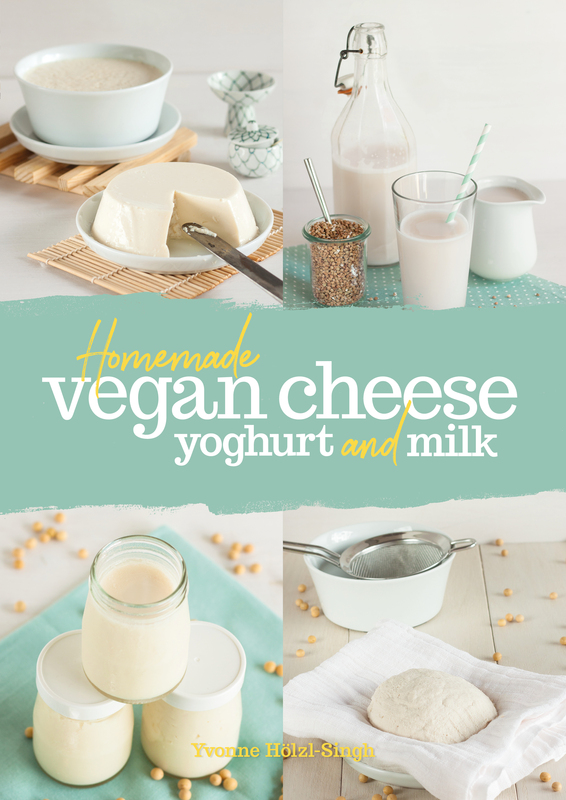 For Veganuary we’re making Homemade Vegan Cheese our Book of the Month! 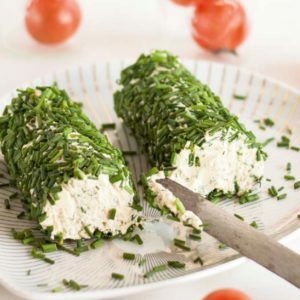 It’s 50% off for January and we’re posting recipes every Thursday. 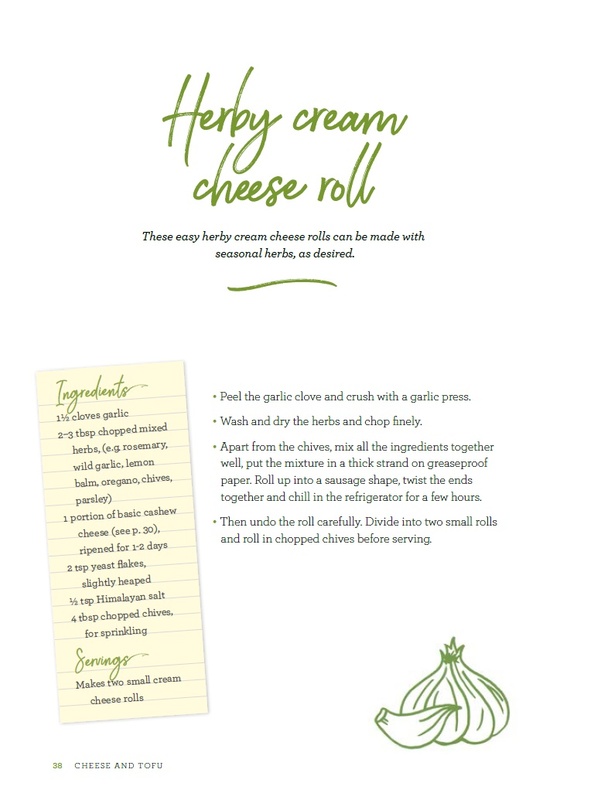 This week we’re making herby cheese. 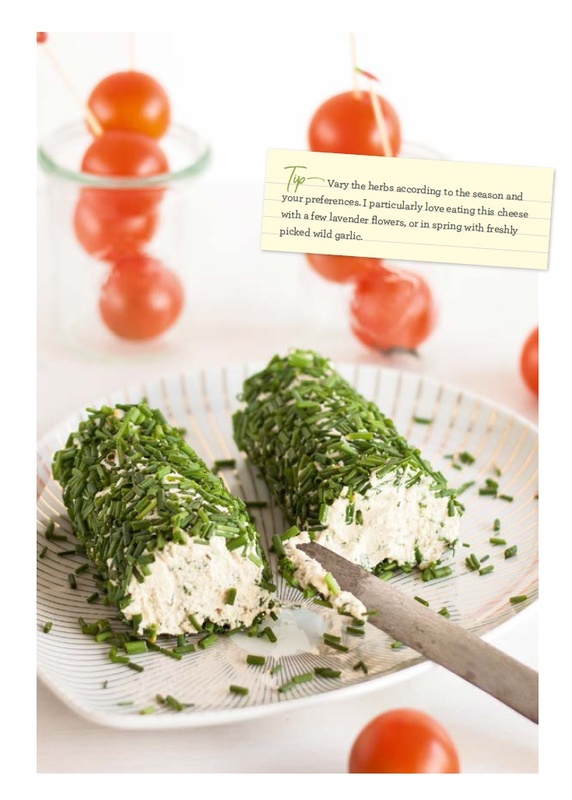 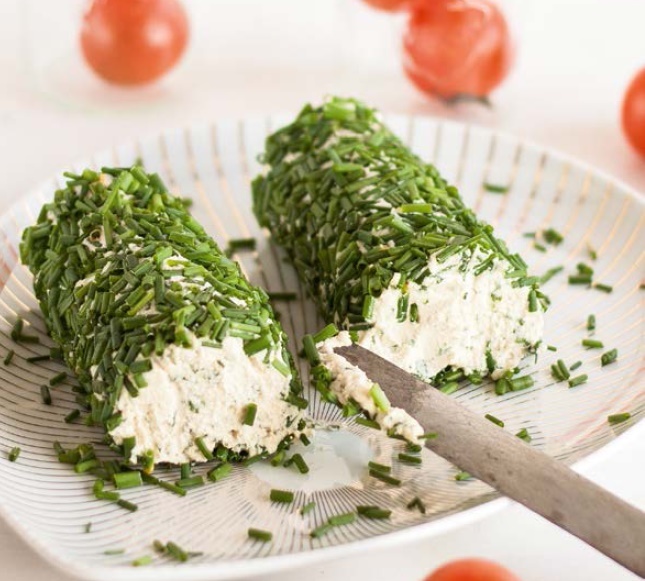 This recipe utilises the cashew cheese from last week.